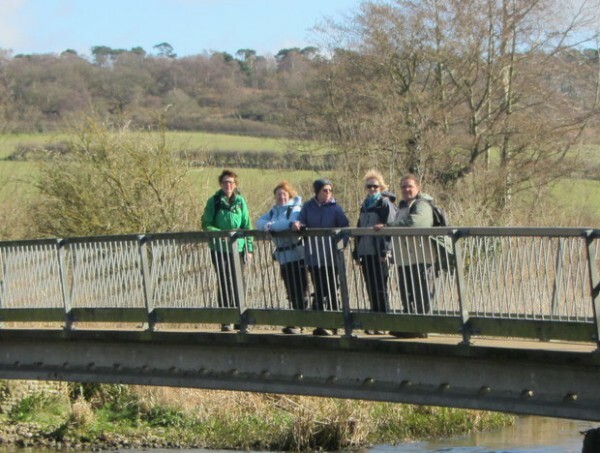 Our group organizes a programme of walks throughout the year, providing opportunities to discover and enjoy the countryside within an hours drive from Wisbech. We often walk on the North Norfolk coast and explore the beauty of the hills in Rutland and East Northamptonshire. We normally have between 12 and 20 participants on each walk, most of whom are aged 50+. However, we have no age barriers and would like to encourage new walkers, both young and old. You are always assured of a warm welcome. Join the Ramblers and become a member of Fenland Group.